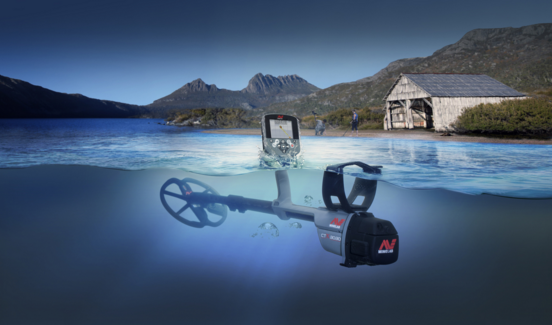 WaterproofYou can go detecting anywhere with this versatile TREASURE detector. 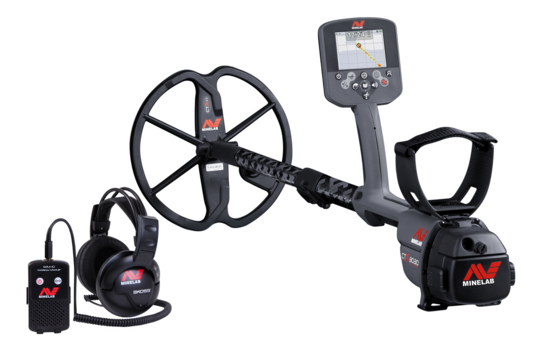 You have the flexibility of land and underwater detecting as the CTX 3030 is waterproof* to 10 ft (3 m). 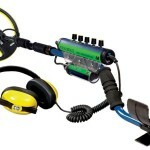 *Standard headphones, removable headphone module and WM 10 module are not waterproof. 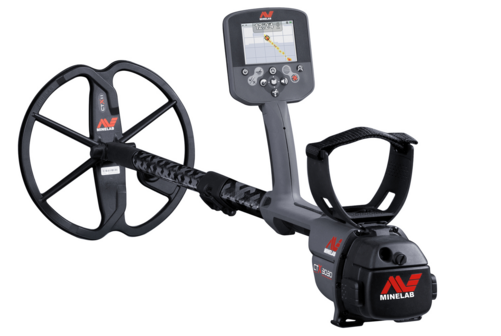 PC Mapping (with Google Maps)Upload all of your detector settings and treasure locations to your PC using the XChange 2 application. Attach photos and text to your finds, group them into categories. View the locations on Google Maps. You can also download data to your detector for re-exploring favourite areas. 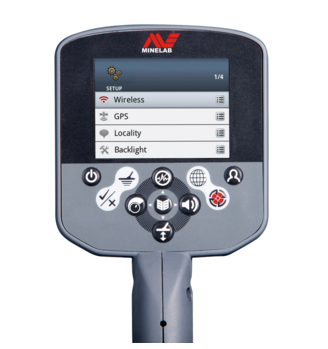 Wireless AudioHave the freedom to detect without your headphones being attached to your detector. With the WM 10 Wireless Module^ you have the choice of using the built-in speaker, supplied headphones or your own favourite headphones. Quick Menus (and smart functions)Quick Menus give you easy access to ‘on the go’ adjustments. Smart functions (Sensitivity, Noise Cancel, Audio, Ground Balance) and a customisable User button allow fast changes to your most used controls while detecting. Ultimate FeCo DiscriminationWith Ferrous (Fe) and Conductivity (Co) target resolution, plus adjustable Tone ID Profiles, you can detect (accept) the targets you want to and ignore (reject) the rest. With Target Trace and Target Separation, you can identify multiple targets simultaneously for accurate detecting results. Ergonomic DesignThe well balanced design has all the battery weight behind the armrest for comfortable detecting. 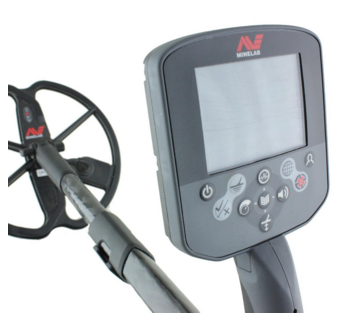 The detector is fully adjustable to suit your needs. Full Colour DisplayThe full colour LCD clearly displays more target information than ever before and greatly enhances the CTX 3030’s discrimination capabilities. Multi-LanguagesYou can choose from 9 different languages: English, French, German, Italian, Polish, Portuguese, Russian, Spanish or Turkish. 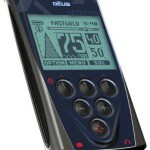 GPS LocatingSee where you have been, and where you are going, by using the Map screen and Navigation Tool.